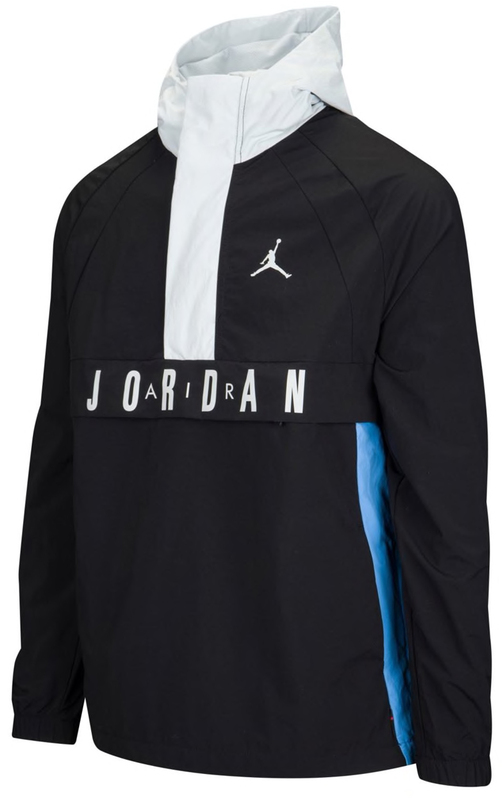 A classic colorway has arrived in the Jordan Wings Anorak Jacket just in time to match the Air Jordan 6 “UNC” sneakers with this Black, Pure Platinum and University Blue color combo to complement the kicks during the colder days. 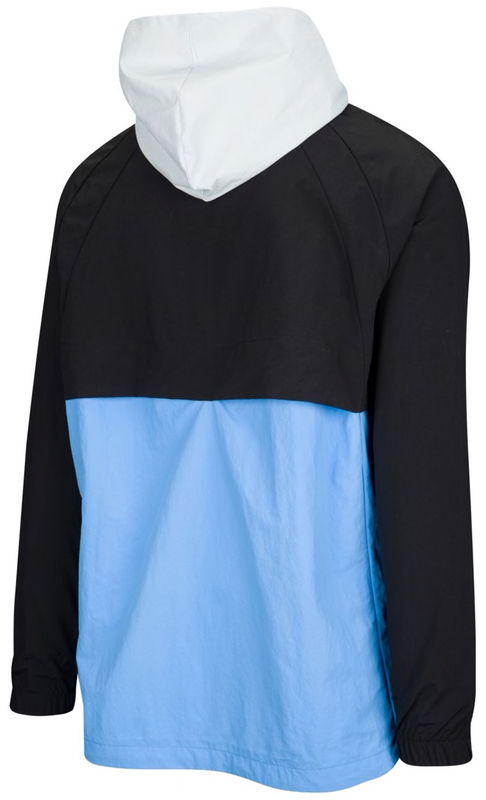 Mixing a nylon shell to block out the wind with mesh lining for soft comfort, plus pullover design for a retro look and zippered front pocket for storage space, this Jordan Anorak is sure to go great with the shoes, with Black and University Blue to match the “UNC” Air Jordan 6’s primary colors, plus Pure Platinum hood to complement the sneaker’s icy outsole. 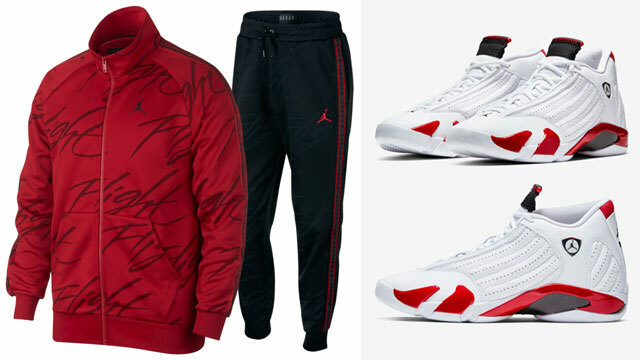 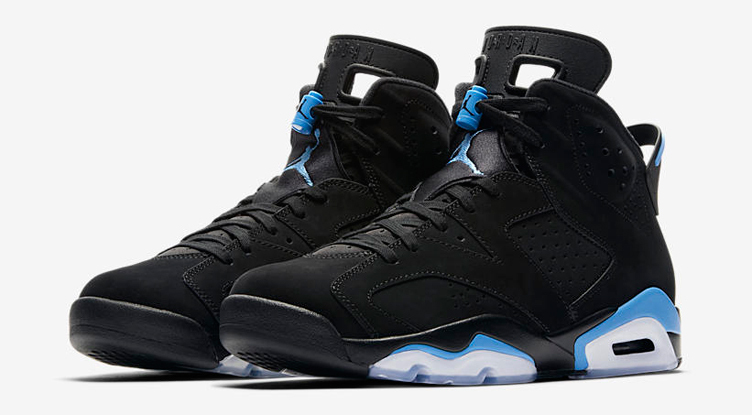 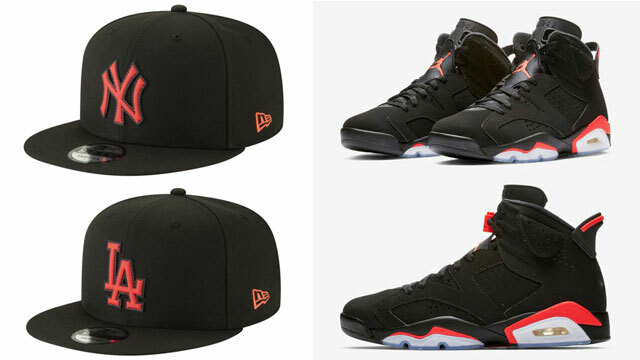 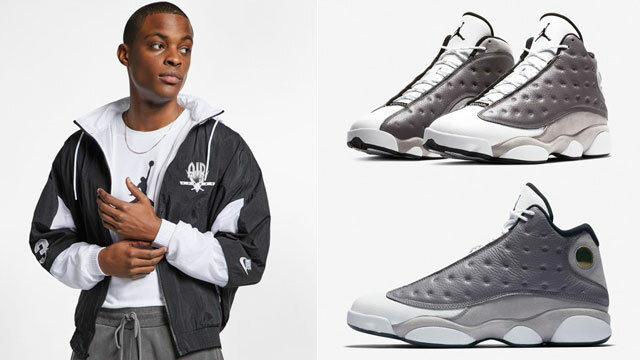 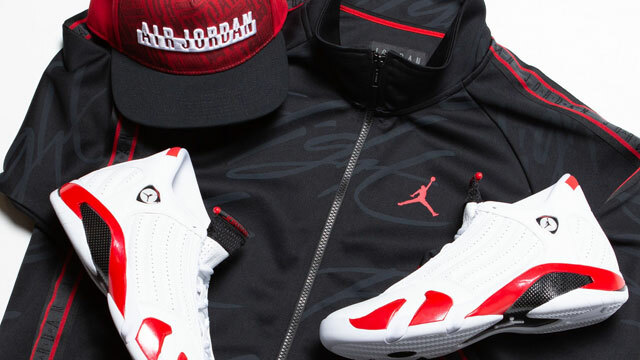 Take a closer look at the Jordan jacket and matching AJ 6 Retro shoes below. 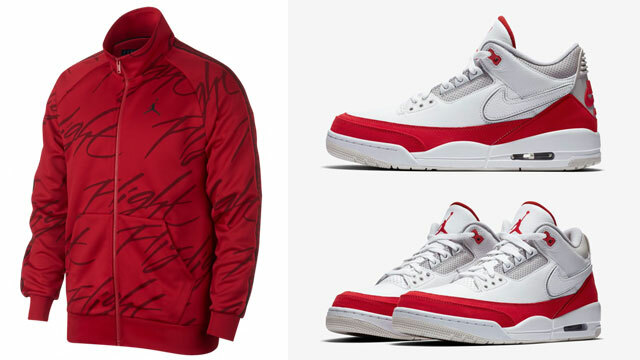 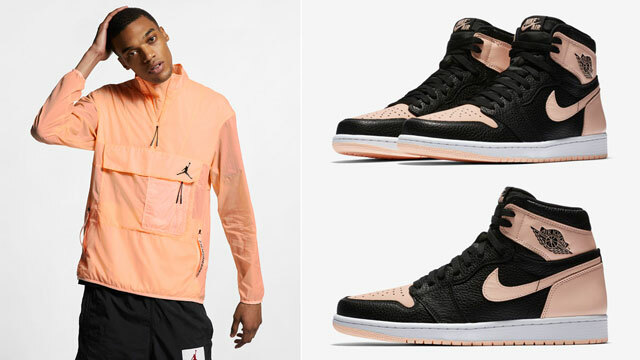 The Jordan Wings Anorak Jacket is available to buy here.